BRIDGEWATER, NJ (July 14, 2010): One of the largest privately held diversified real estate companies in New Jersey is rebranding itself with a new name, KRE Group, as it expands its development and management activities in the residential, commercial and industrial sectors. SK Properties, founded in 1979 by Murray Kushner and Eugene Schenkman, has become KRE Group, Kushner Real Estate Group. KRE Group will continue to operate out of its Bridgewater headquarters, with Mr. Kushner serving as Chairman, Mr. Schenkman as Vice Chairman, and Jonathan Kushner as President. The rebranding includes the launch of a new website: www.thekregroup.com. 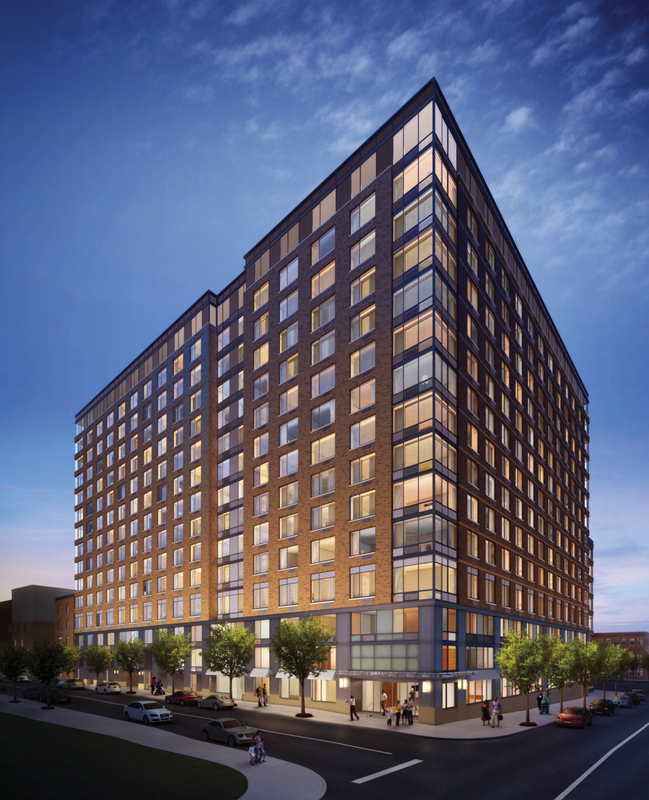 KRE Group’s most recent project is a partnership with Ironstate Development Company in the development of 225 Grand (www.225grand.net), a premium 15-story rental building featuring 348 residences in downtown Jersey City. The firm is also constructing 500 luxury rental apartments in eastern Pennsylvania and is currently designing a new apartment tower to be constructed on a site it owns on lower 5th Avenue in Manhattan. Headquartered in Bridgewater, NJ, KRE Group is one of the largest privately held diversified real estate companies in New Jersey. It owns and manages more than 5,000,000 square feet of office, warehouse and retail space. 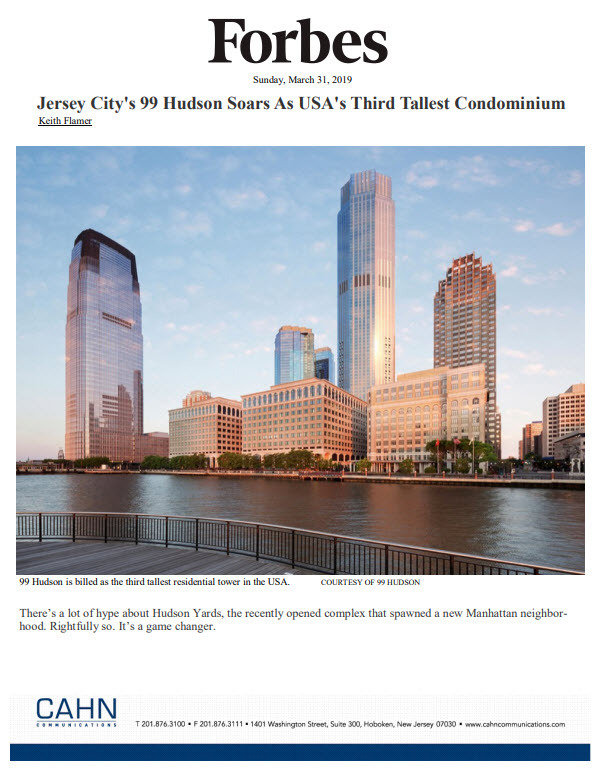 It also has substantial ownership in 9,700 apartments, of which 3,400 are managed out of its New Jersey office. The company is currently constructing more than 850 apartments and has several projects in the design and approval process. For more information, visit the company’s website at www.thekregroup.com.